Finding creative ways to transform space in your home is an important part of life for any homeowner. Sometimes this goes beyond buying the right furniture or organizing the room to your liking. If you have decided that the space in your home needs to be transformed, remodeling might be the ticket! The possibilities are virtually endless for what you can do to your interiors. Basically if you can think it up ASJ can more than likely complete the task. Making sure that the space you live in is enjoyable and fits into your lifestyle is important and can make a big difference in your comfort and happiness. 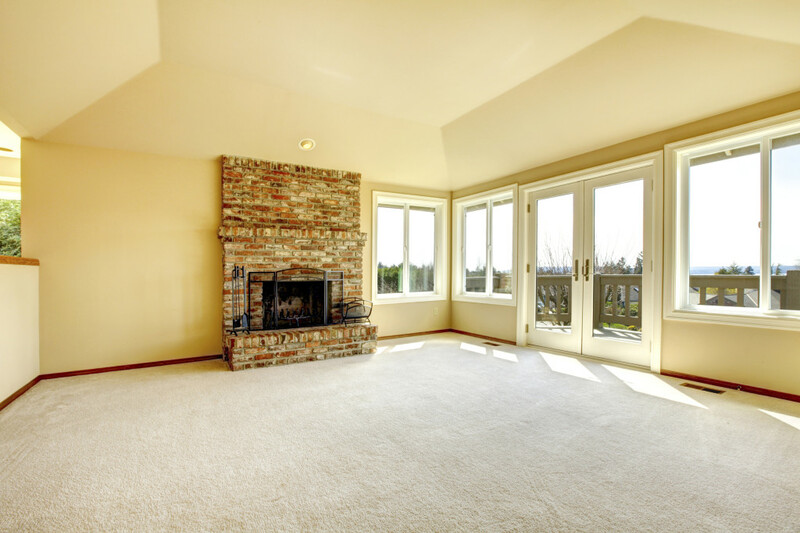 Feel Free to browse through the different interior remodeling services that we offer below and let us know if you are ready to get a free estimate!